“Our trainings increase your greenhouse production, raise efficiency and improve quality, thus enhancing your business results”. Why train yourself or your staff? Transferring knowledge is the passion of our Education team. The fast worldwide spread of greenhouse technology causes an increasing necessity for horticultural know-how. 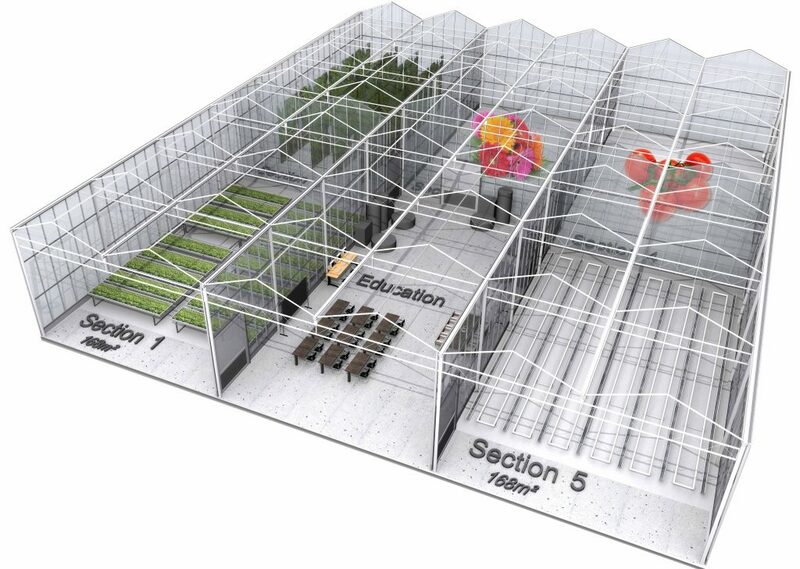 Have you considered upgrading your existing technology, introducing a new crop or opening a new greenhouse facility? With a great passion for food and flowers the Education team is sharing their knowledge with growers, crop managers, investors and advisors all around the world. We are offering a wide range of trainings and courses for individuals and groups lasting from one day up to one year practical training with coaching. Besides these courses you can also design your own course now! Also check out our Coached Learning by Doing Training for a long-term practical learning experience. Our team focuses on converting theoretical knowledge into practical skills & tools making the staff in your greenhouse business more efficient and knowledgeable when it comes down to running or working in a greenhouse environment. Our approach is to always fine-tune the training programs to the demands of the participants and their individual situation. 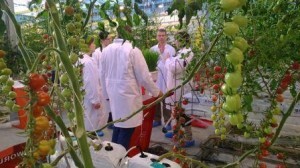 The combination of lectures inside classrooms and practical sessions at the Horti Experience Centre where participants work with the crop and steer the greenhouse climate during longer lasting trainings has proven to be a success. Would you rather have a personal advice on which training would suit you best, please contact our education department directly.